A beauty bath for your jewellery. An effortless way to keep your jewellery looking like new with this quick and easy to use cleaning solution. 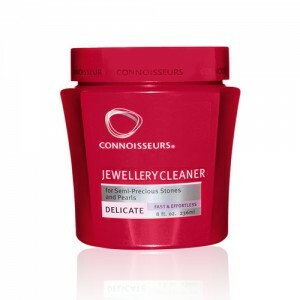 The Delicate Jewellery Cleaner is recommended for semi-precious stones and pearls. 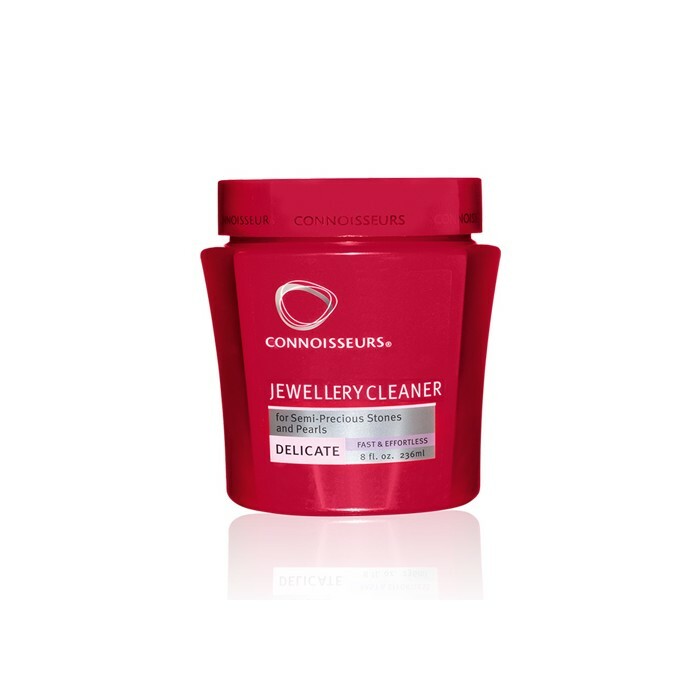 The solution gently cleans your jewellery to bring it back to life. Recommended to use on pearls, opal, coral, turquoise, onyx and costume jewellery. Available in-store only.